Long-lasting, dependable power for your everyday devices. 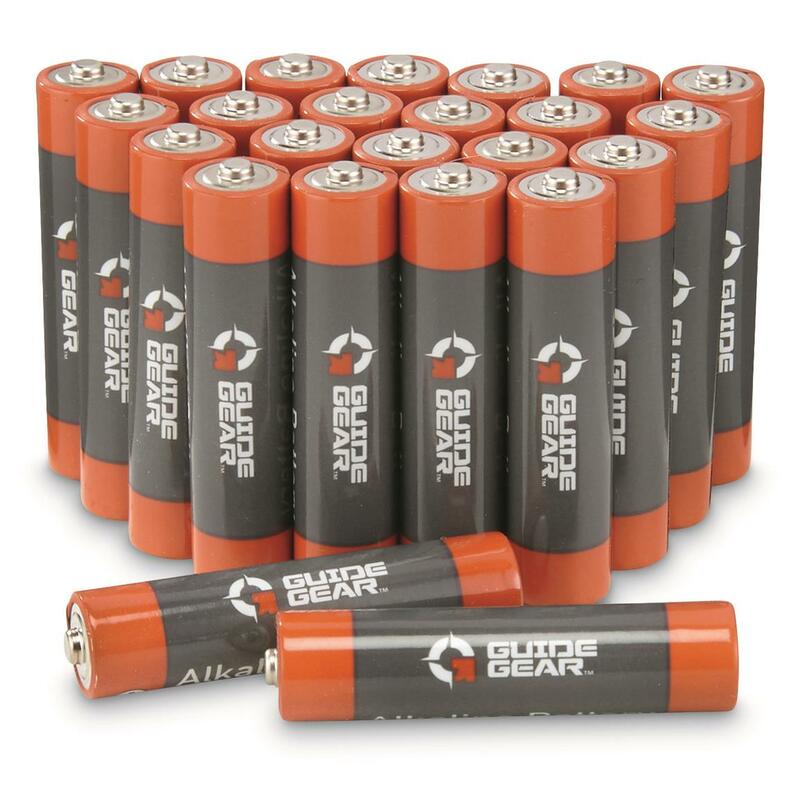 Guide Gear® Alkaline AAA Batteries are comparable to the big brands in long shelf life and performance—minus the ridiculous price. So you can get these quality Batteries cheap to have on hand when they're needed. Great for powering up remote controls, headlamps, smoke detectors and more!